It seems no matter what program I undertake, I always find myself going back to Wendler’s 5/3/1 program directly afterwards. Why do it? For me, it brings the fun out in lifting. There are various methods you can take from his books and apply to your own programming to help you achieve your next PR. Using his methodologies below, you’ll be lifting heavy every day and know you’re getting stronger as the weights pile on. In “Beyond 5/3/1”, Wendler elaborates more on 5/3/1 and then offers up programs for any level of training. Literally, this book is full of programs and the only problem you’ll have is deciding which program will work best for you. Wendler addresses any and all concerns about the original program and even addressed a concern I had regarding, “lack of volume.” As I got many months into his original program, I felt like I was leaving reps out on the table at the end of my workout. Meaning, I felt like I could have done more work. He fixed that problem with Joker Sets and coupling this with earlier approaches of First Set Last and Boring But Big leave you a complete plan for lifting. Joker Sets work like this. After hitting your PR set, your “last set,” increase your load by 5% to 10% from your last set and perform 5 reps, 3 reps, or 1 rep based on the week you are on. Keep increasing your load by 5% to 10% until your body says, “No More!” Once you can’t hit the required reps, you can make 10% jumps using singles. All based on how you feel. Bottom line: The world is a better place with Joker Sets and should be implemented into your strength program. 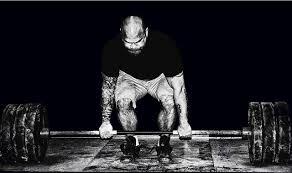 As the name describes, Jim Wendler recommends hitting 3-4 sets of 5-8 reps of your first set at 65%, 70% or 75% depending upon the week you are on. You do this work after completing your final joker set. I won’t elaborate on this program to much but this can be used on your 2nd day of training a major lift in a week. It’s essentially 5 sets of 10 reps beginning at 50% of your training max. 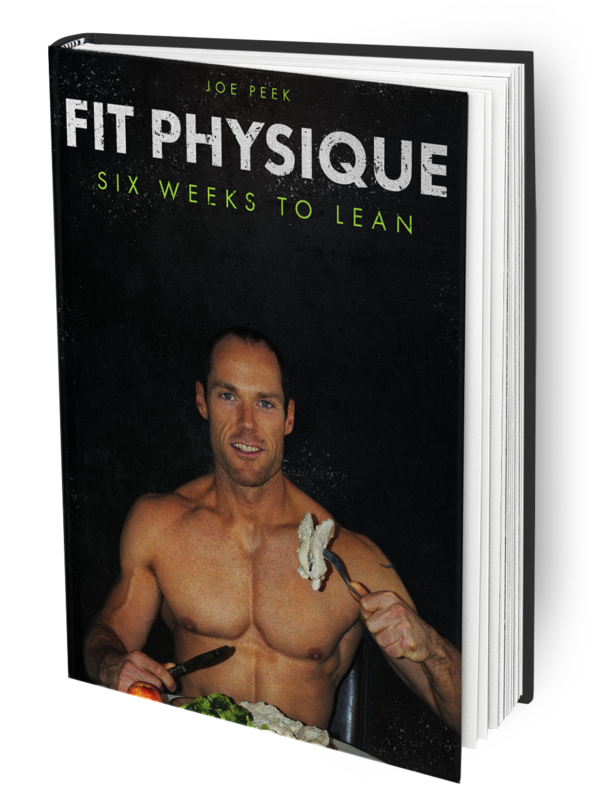 This program is great for getting more volume during the week but I suggest you get Jim’s book for further information on the training only because he goes into so much detail with it. As you can see from the above, 5/3/1 takes on a life of its own as you implement it your own way into your programming. It is so versatile and there are many different approaches you can take using it that it shouldn’t bore any ADD lifter. 5/3/1 takes on a linear approach as well as keeping you lifting heavy throughout. If you haven’t given 5/3/1 a shot in the past or it’s been quite some time, I recommend getting Jim’s book and trying it out on your own. You’ll be glad you did.